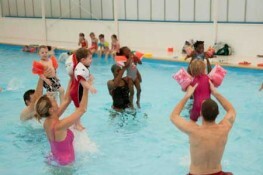 Angela’s Swim School’s dedicated instructors are fully experienced in teaching children to swim. Our lessons are designed to encourage confidence in the water as well as to make swimming an enjoyable experience. Angela’s Swim School’s dedicated instructors are fully experienced in teaching adults of any ability, all the way from non-swimmers to competitive. Our lessons are designed to boost confidence in a judgement-free environment to boost confidence in the water as well as to make swimming an enjoyable experience..
Angela’s Swim School is proud to teach from over a dozen locations, nationally and internationally. Click on your nearest city or check the map for your closest swim school. Welcome to Angela’s Swim School. We encourage people of all ages and abilities to learn to swim to a high standard. Our business model and unique style of teaching was inspired by my career as an international swimmer. Over the years I have personally taught thousands of children and adults to swim and have enjoyed seeing the amazing results. Angela’s Swim School is proud to be a part of the Amateur Swimming Association. Have a browse around the site and come and learn to swim to your full potential. We look forward to hearing from you soon. Shout about how good our lessons are to your friends and neighbours! Calling all skilled swimmers who want to help others enjoy the water! Are you a fit and keen swimmer? Are you patient, and enjoy working with children? Do you get a great deal of satisfaction from seeing others achieve their goals? If so, then a rewarding career as a swimming teacher for Angela’s Swim School may be just the thing for you. Contact your nearest Angela’s Swim School for more details on vacancies and how to apply. 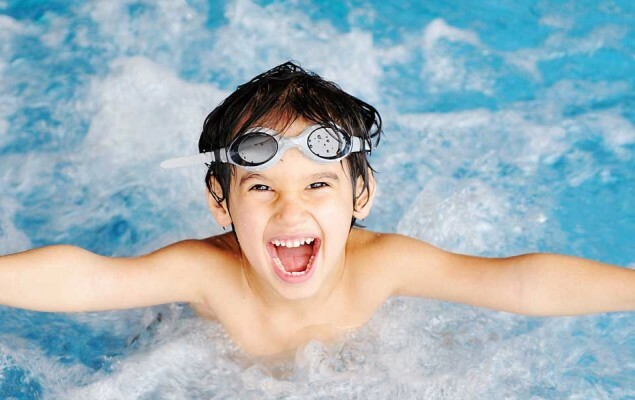 Whether you’re a competitive swimmer or looking for your first lesson, whatever your age or ability, Angela’s Swim School provides a wide range of classes to suit everybody. Our classes are designed to help all our students reach their full potential in the water. We also offer specialised coaching for club and county juniors, as well as catering to disabled children and adults. We tailor our lessons to the needs of our students. If you’re interested in booking swimming lessons or want to know about our prices, simply contact your nearest Angela’s Swim School. Angela’s Swim School began in 2002 by Angela Wilson. Angela is an ex-international and Commonwealth swimmer who, at 15 years old, was the British champion in both 400 and 800 metres freestyle. Angela began teaching in between training for competitions, driven by her passion to give back to the community and to a sport that had given so much to her. She is passionate about teaching her students to swim in a confident and enjoyable manner, and is dedicated to ensuring they don’t just learn to swim, but to learn to swim with style! As your baby grows into a toddler, we help them grow even further in their swimming confidence. Utilising swimming aids such as arm bands and goggles, your child will get the best start to swimming on their own. The aim of this level is to build confidence in your pre-school child. 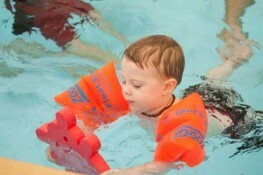 This is achieved by using arm bands and floats to encourage your child to learn to swim on their own. The class has 4 to 6 children in a group. Calling all adults! Need to learn to swim, improve your technique or simply get in shape? We have the classes that are tailored perfectly for you. There are lessons for absolute beginners to help you overcome your fears and boost your confidence. We wish we had changed sooner! Henry Choong – Team GB! Joe Choong – Olympic Swimmer! My face is now in the water! A few trials end in smiles! Click here to find your local swim school. 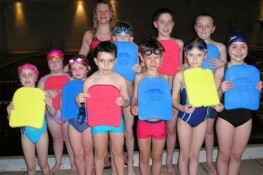 Keep up to date with the latest news, updates and information from Angela’s Swim school.